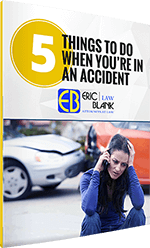 Get our free guide for 5 Things To Do When You’re In An Accident. 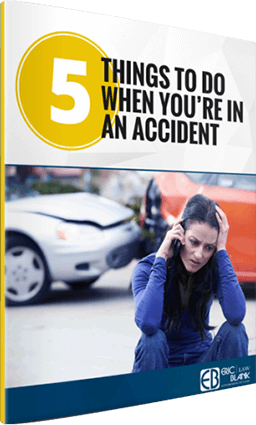 This guide is printable and can be placed in your glove box, ready when you need it. Simply submit your name and email below and the form is yours free.